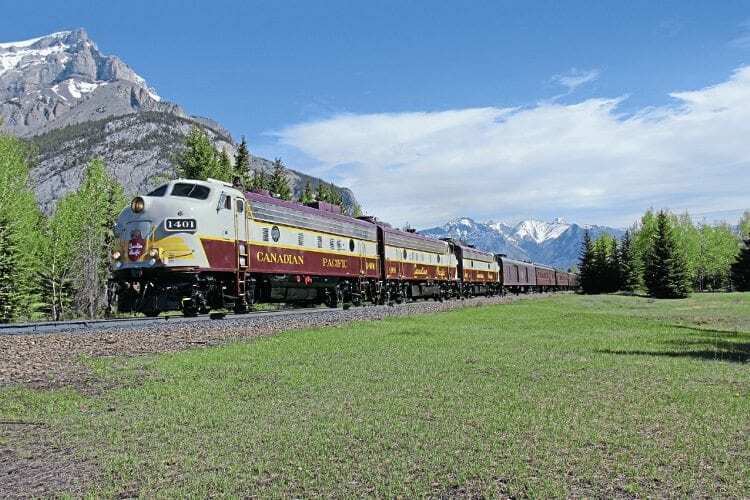 CANADIAN Pacific has overhauled and completely rebuilt GM ‘F unit’ diesel loco No. 1401 and is using it as the lead loco on the ‘Canada 150’ train that has operated across Canada as part of the country’s 150th anniversary celebrations. No. 1401 was built in 1958 as No. 6541 for Canadian National. The overhaul by Relco in Albia, Iowa, means that internally the loco is now effectively a more modern GP38-3 although externally looks just like sister F units Nos. 4106 and 4107 in CP’s heritage Tuscan Red and Grey livery.